Interneer Sponsored the Spring Midmarket CIO Forum, last April 14-16, 2013. 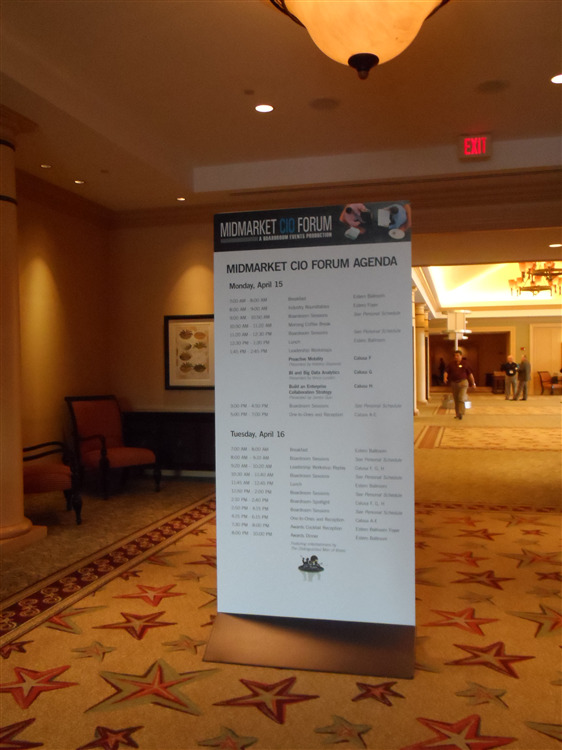 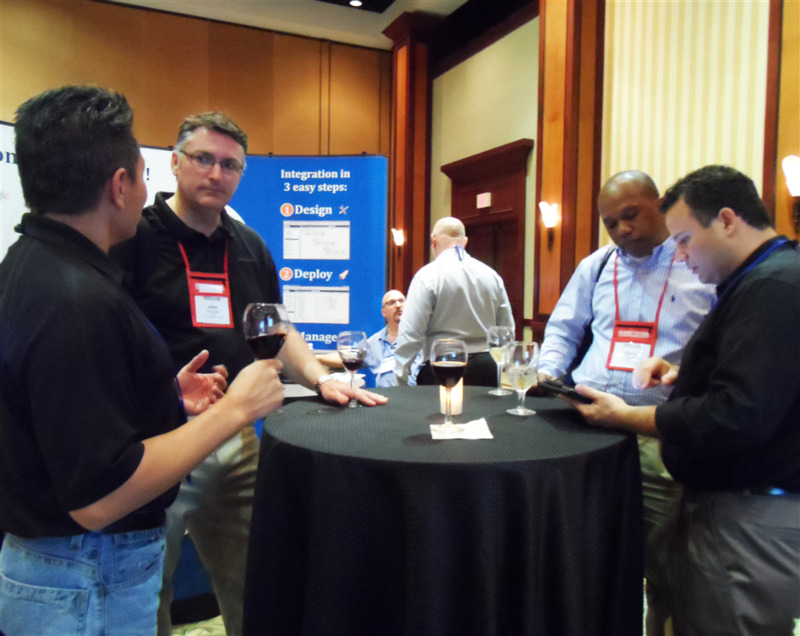 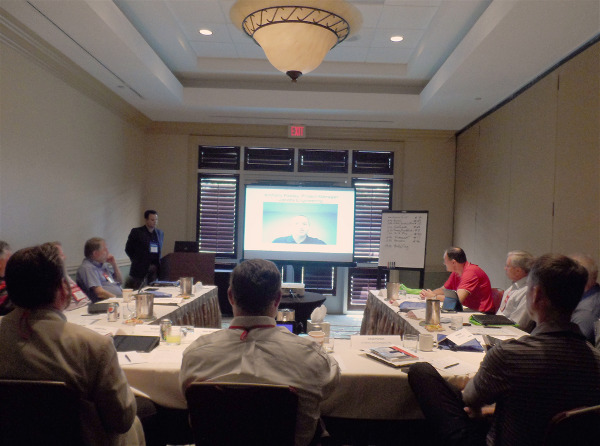 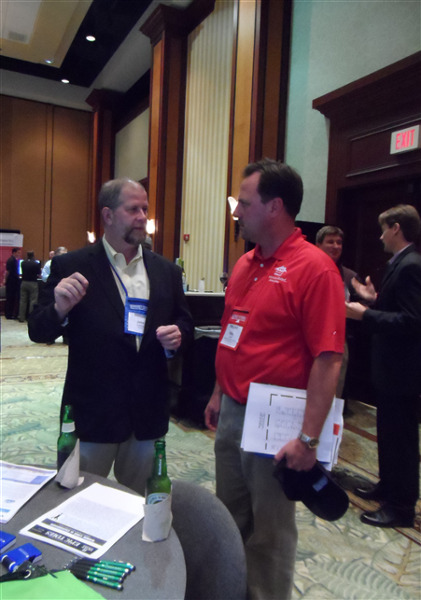 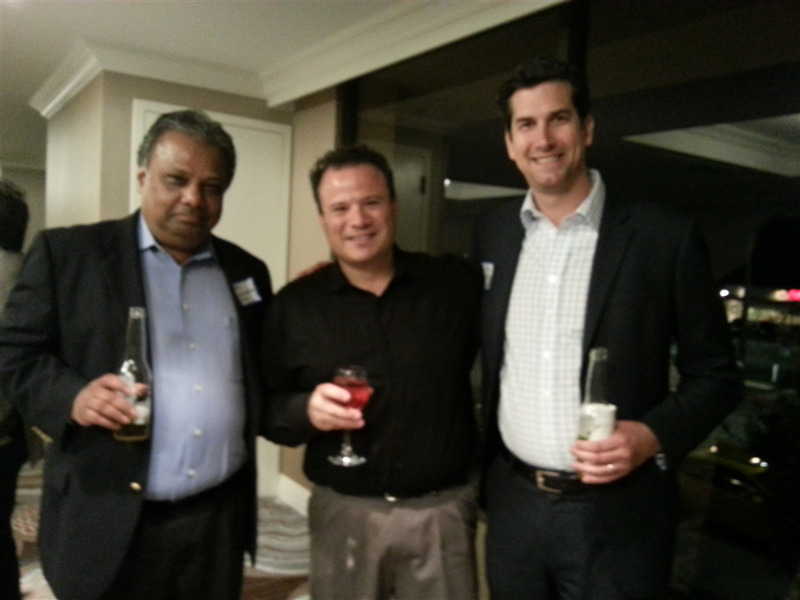 The Spring Midmarket CIO Forum took place at the Hyatt Regency Coconut Point in Bonita Springs, Florida. 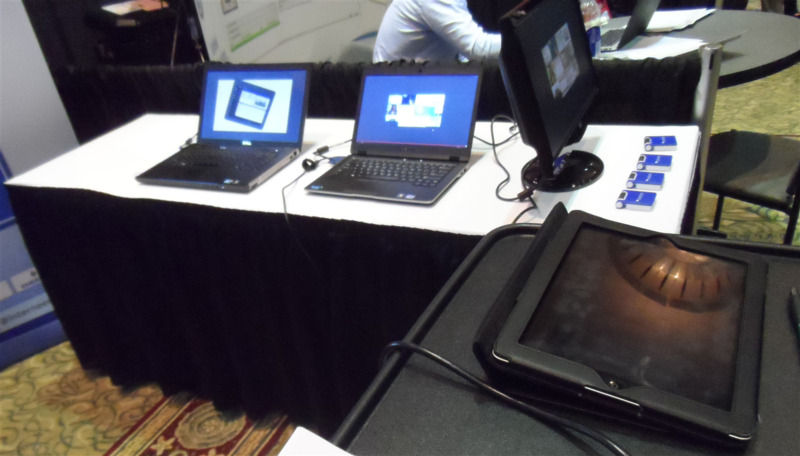 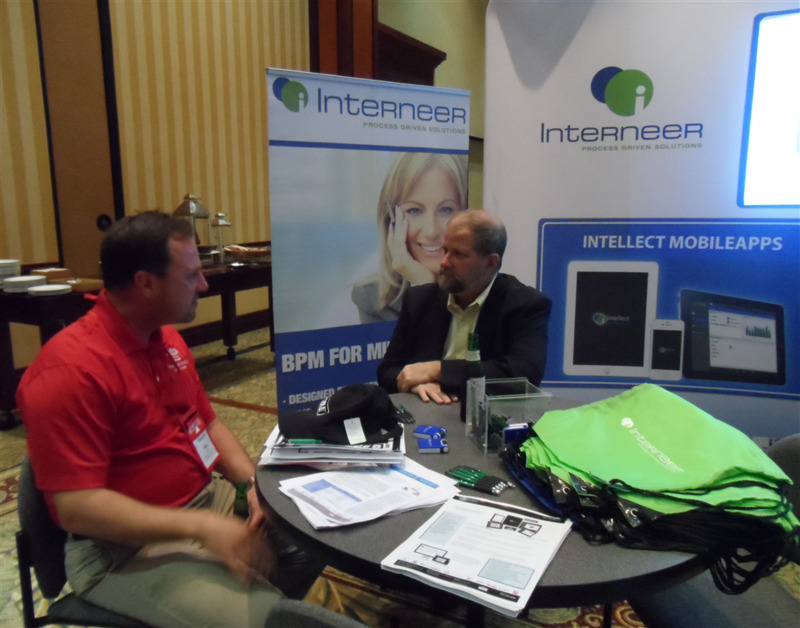 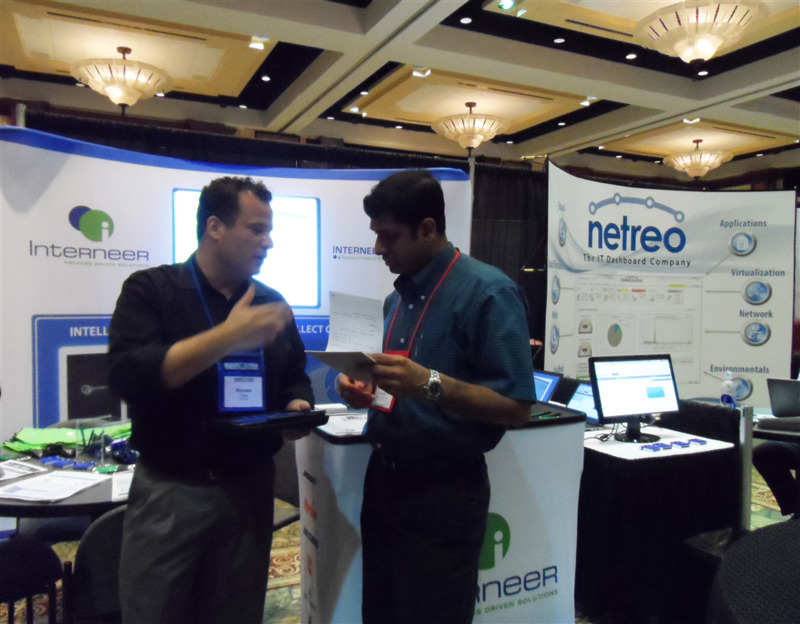 Interneer had the opportunity to meet new IT Executives, Technology Analysts and IT Solution Providers. 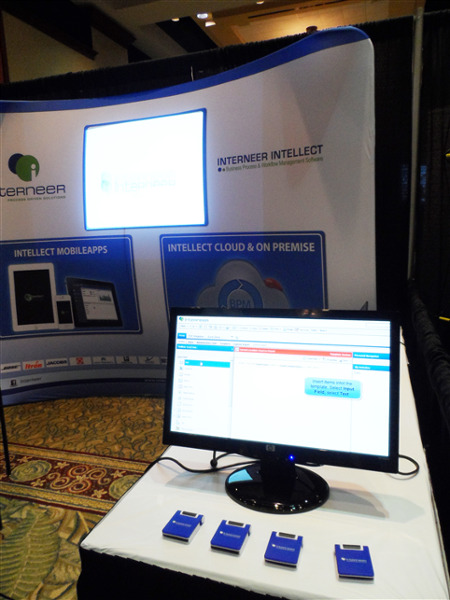 The Interneer team worked together to introduce the Intellect Platform and Intellect MobileApps to new buyers and technology leaders. 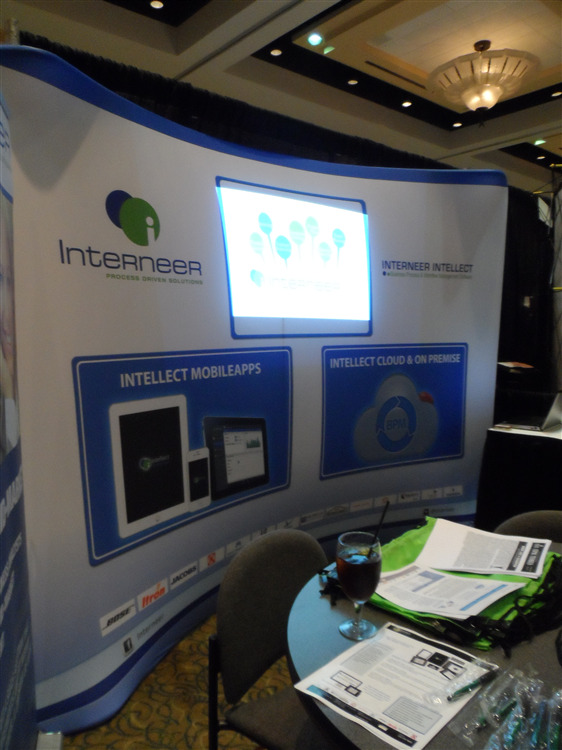 In addition to Interneer's new Intellect MobileApps, a new promo video was played for everyone who needed a quick snippet of how the Intellect Platform works. Stay tuned for more on our upcoming events in 2013. 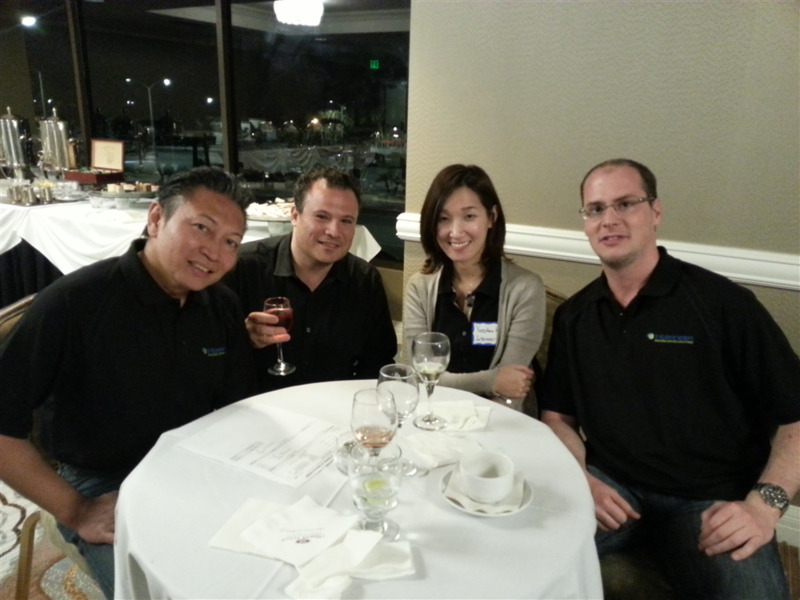 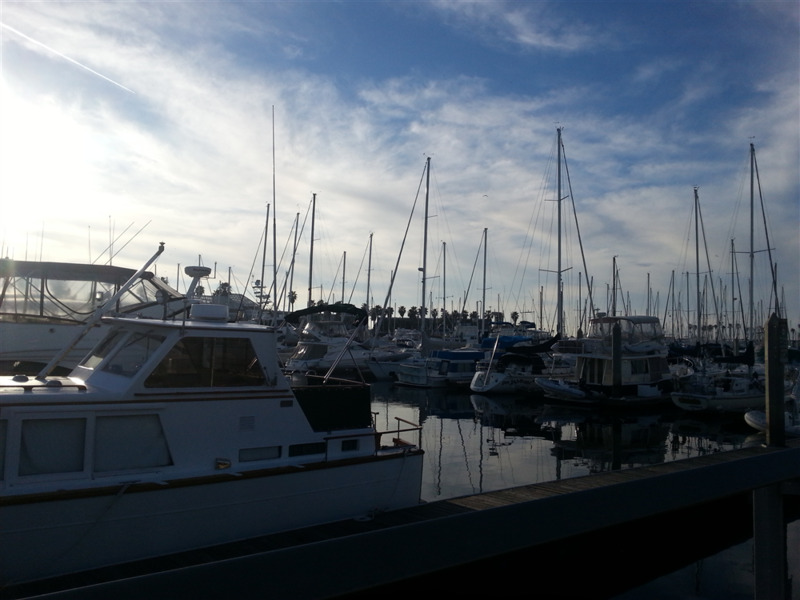 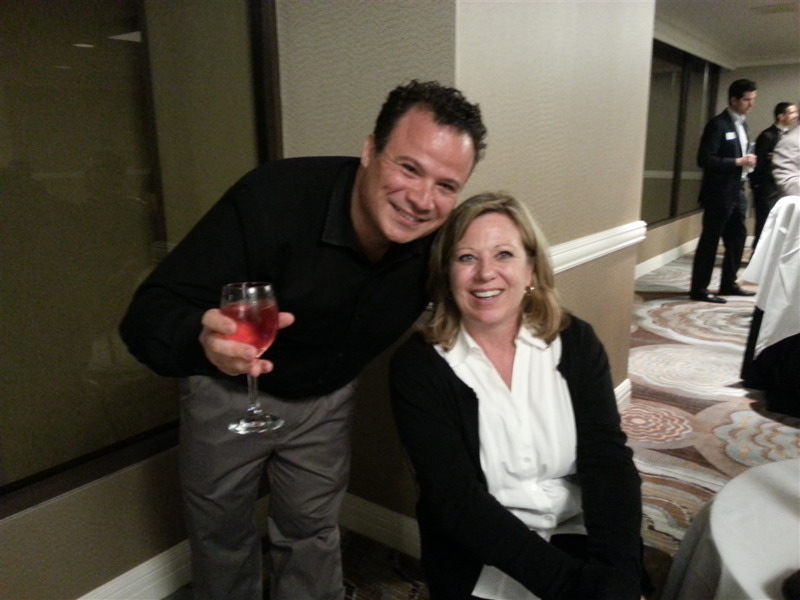 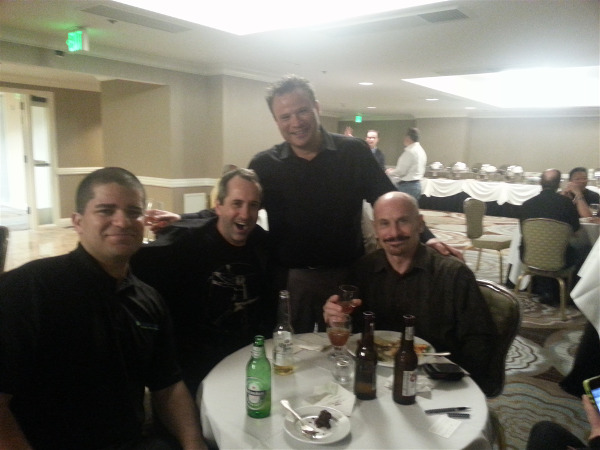 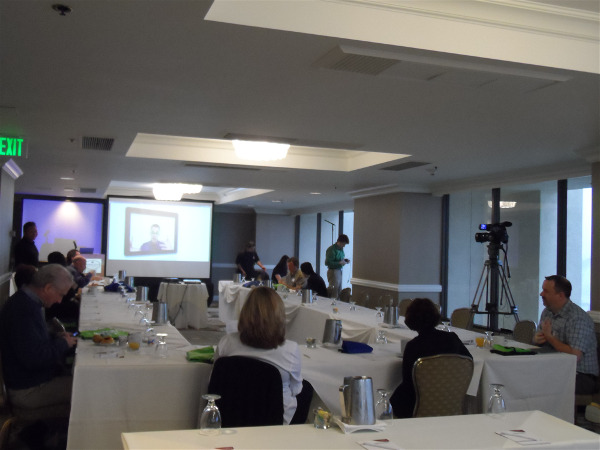 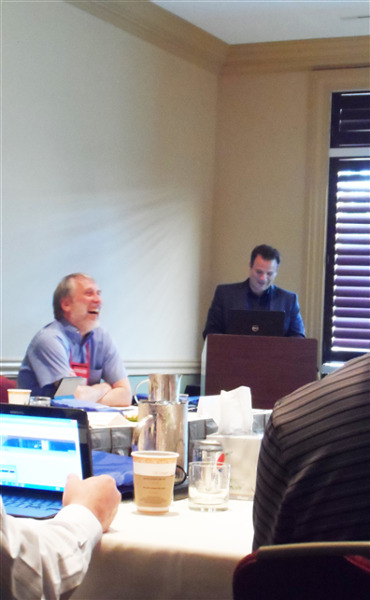 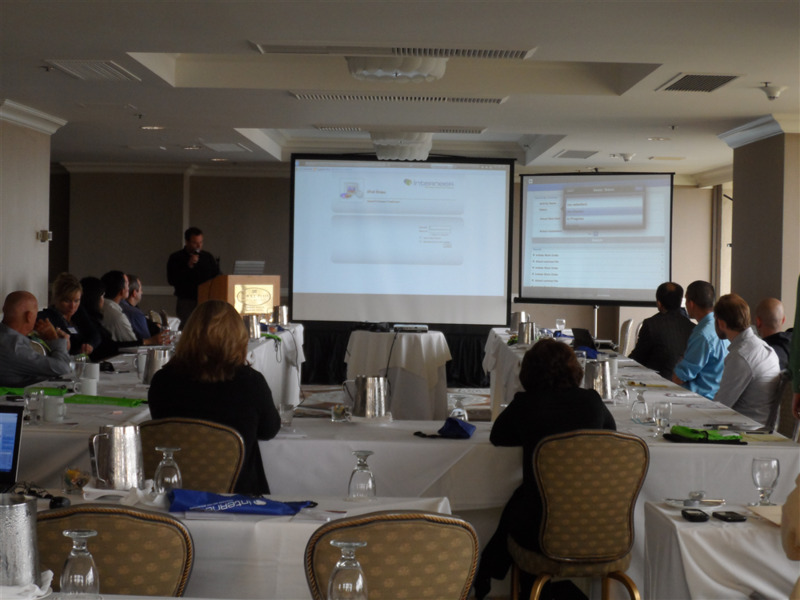 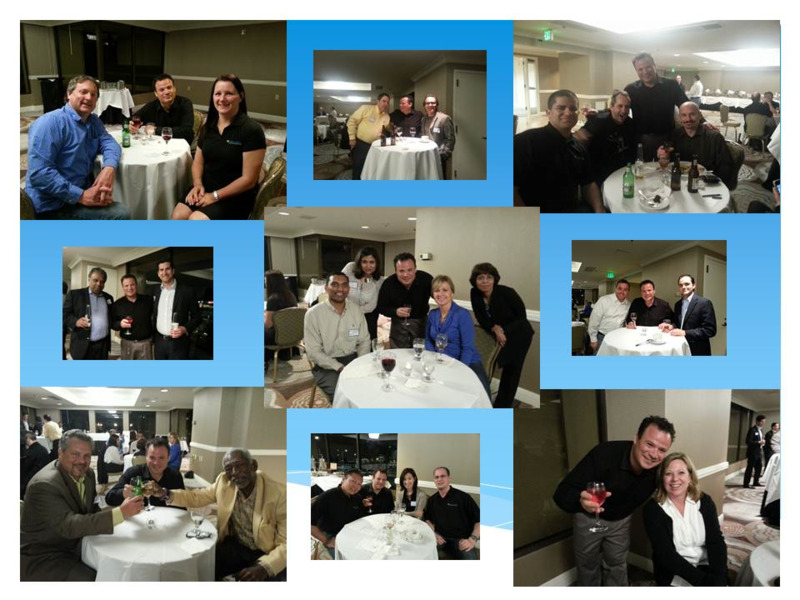 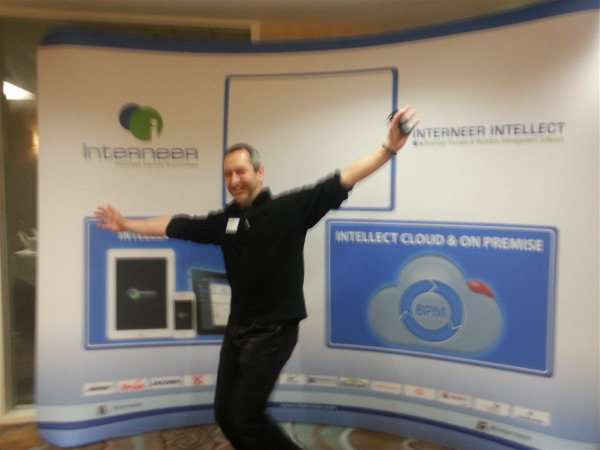 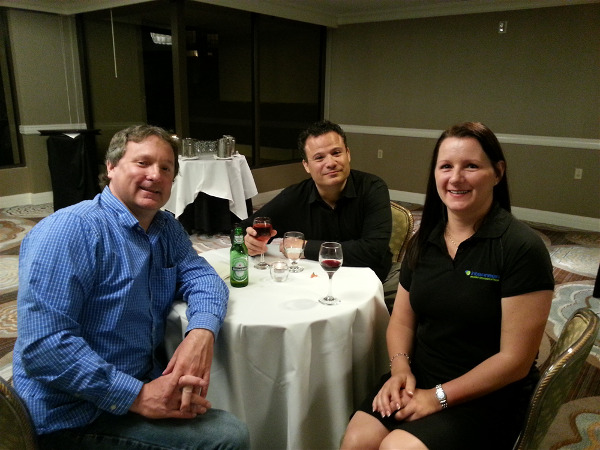 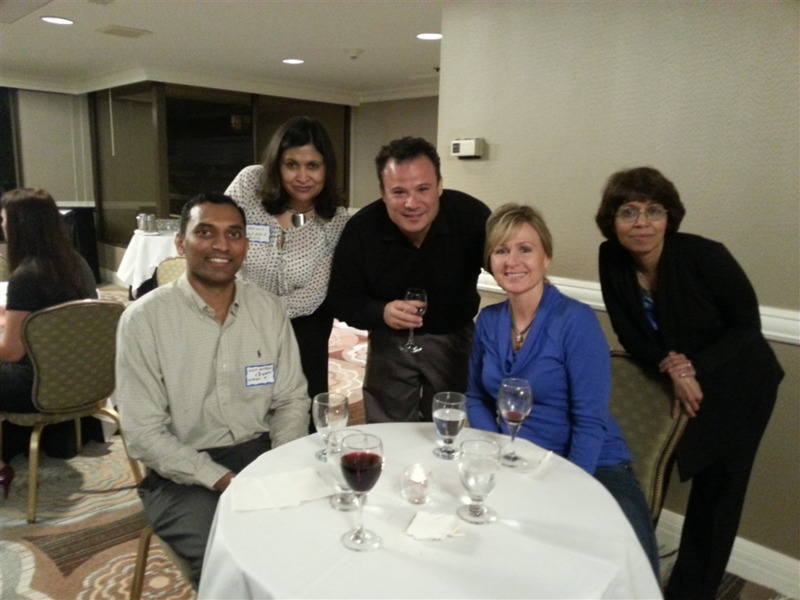 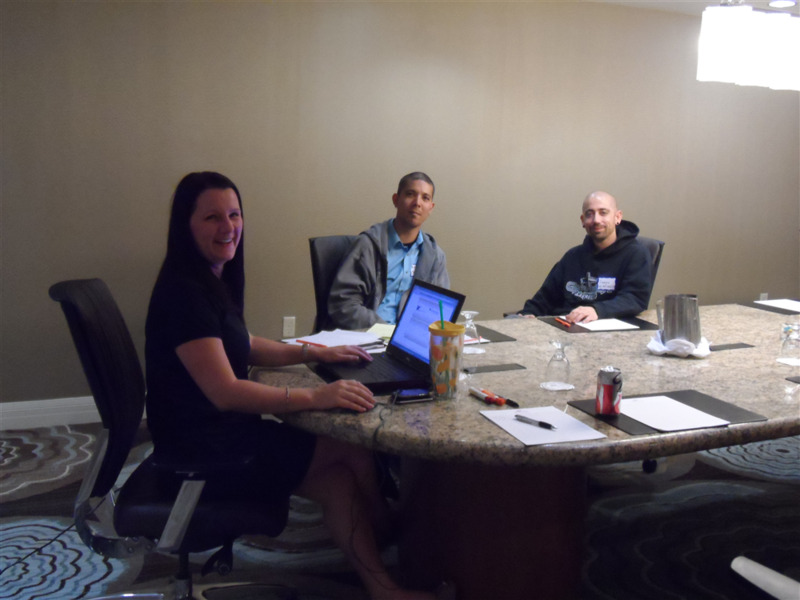 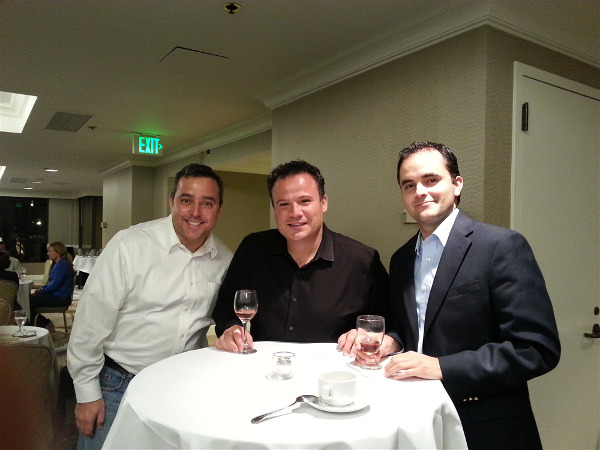 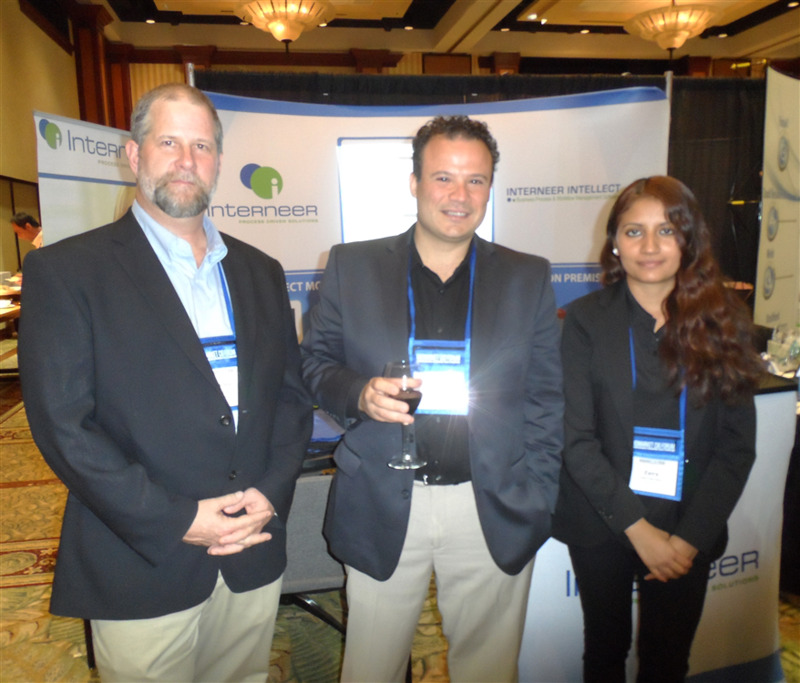 Interneer held its 1st Annual Customer conferfence last March 14, 2013 at the Crown Plaza and Marina Hotel in Manhattan Beach, CA. 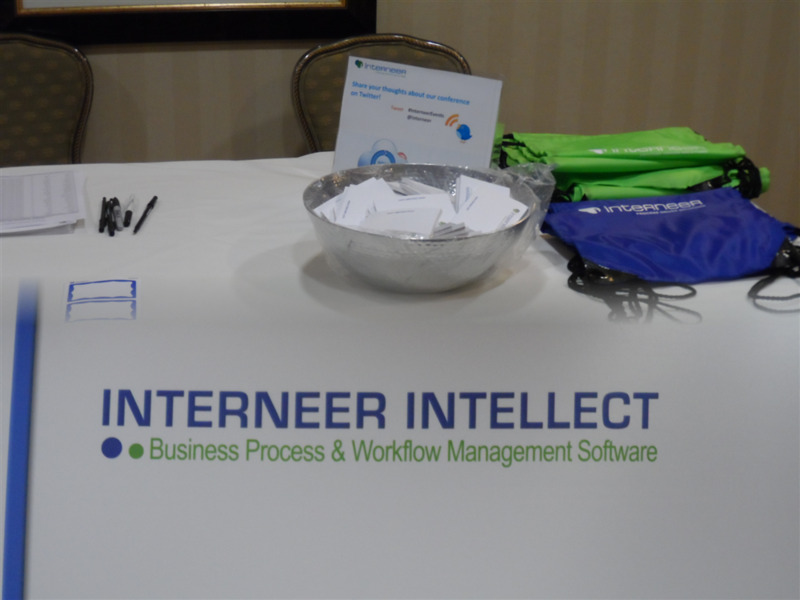 The day started with an early registration and breakfast for everyone and moved to a day filled with exciting staff presentations and customer case studies. After conference hours, we had time to network and enjoy each others company. 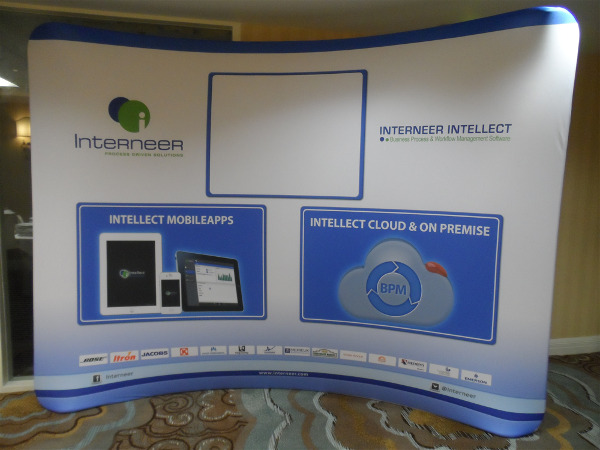 We thank all our customers and partners for making time to come and joining us at our Interneer 1st Annual Customer conference. 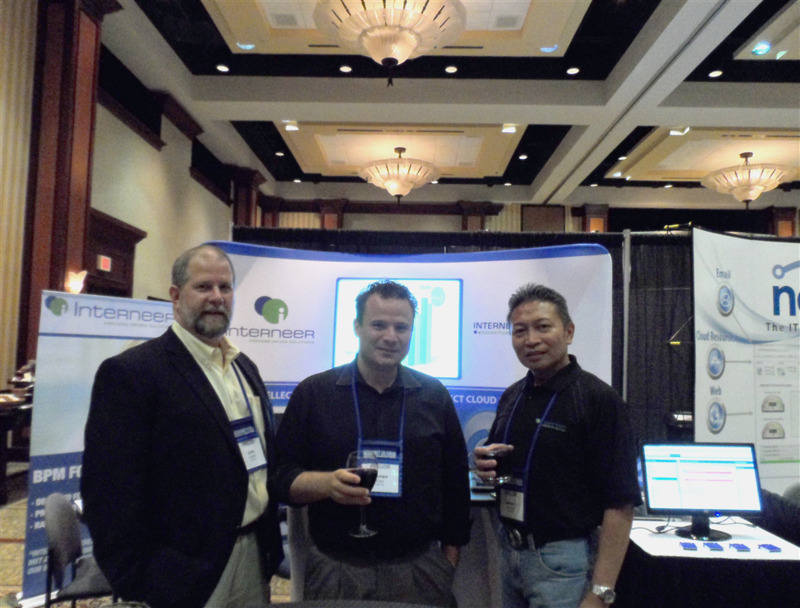 We hope to see all partners and customers soon! 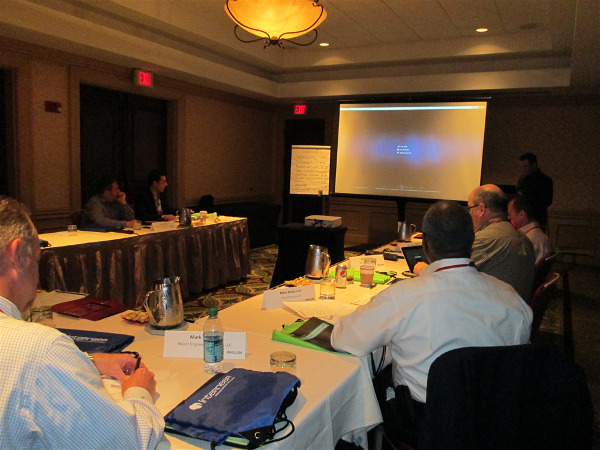 We are planning a new and innovative Customer and Partner Conference for next year.